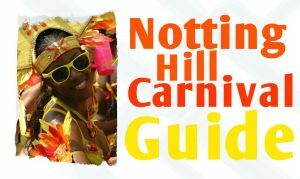 2015 is the 6th edition of ABIR, the most fun and exciting all-inclusive paint mas experience for Notting Hill Carnival. Sign up and participate in the UK’s largest street festival. 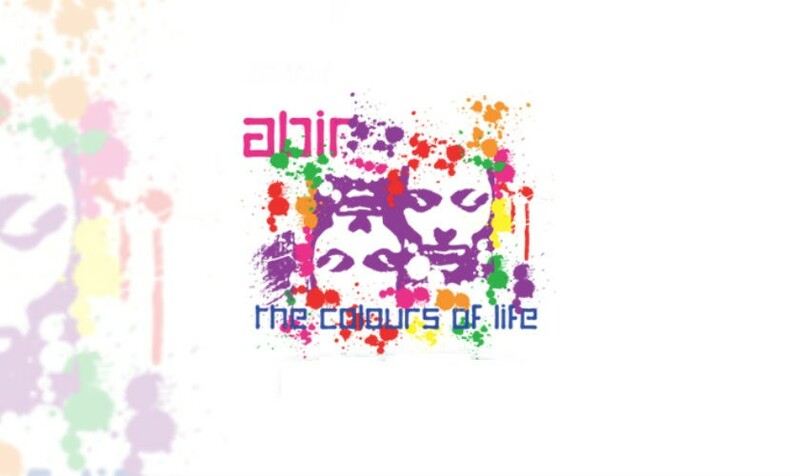 So come on down and let ABIR take you on a journey which showcases the experiences that make j’ouvert such an integral part of Carnival culture. For all information on Mas costume prices or to get involved please contact ABIR Mas Band.